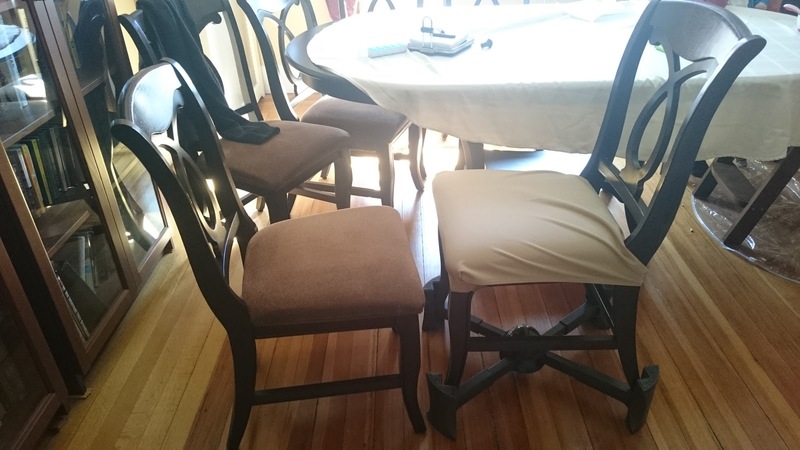 SmartSeat Chair Cover Review - "Have no fear, you can cover the chair with a SmartSeat Dining Chair Cover and Protector. It's waterproof and washable." 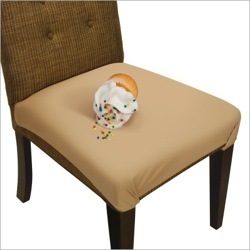 SmartSeat Chair Protector - "Just in time for holiday dinners at Grandma’s, Smartseat Chair Protectors are waterproof, stain-resistant seat covers that can help protect dining room chairs from spills..."
Winner of the Coveted Parent Tested, Parent Approved Award! Award for SmartSeat Chair Protector - The SmartSeat Chair Protector is a Fall 2012 Winner of the PTPA Media Award. 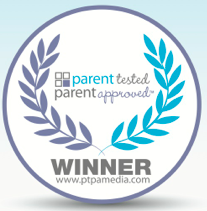 We are thrilled to be included among these amazing family-friendly, parent-tested and parent-approved products! SmartSeats are a Time and Hassle Saving Product for Parents! 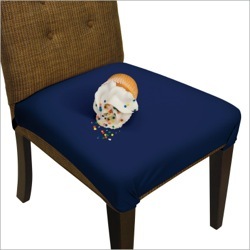 - Our SmartSeat Chair Protectors were featured recently on in Charlotte, NC in a segment onTime and Hassle Saving Products for Parents A big thanks to The Charlotte Moms for making that happen!